Sitting by a campfire toasting marshmallows on a stick or stood by a roaring bonfire brings back those wonderful memories. 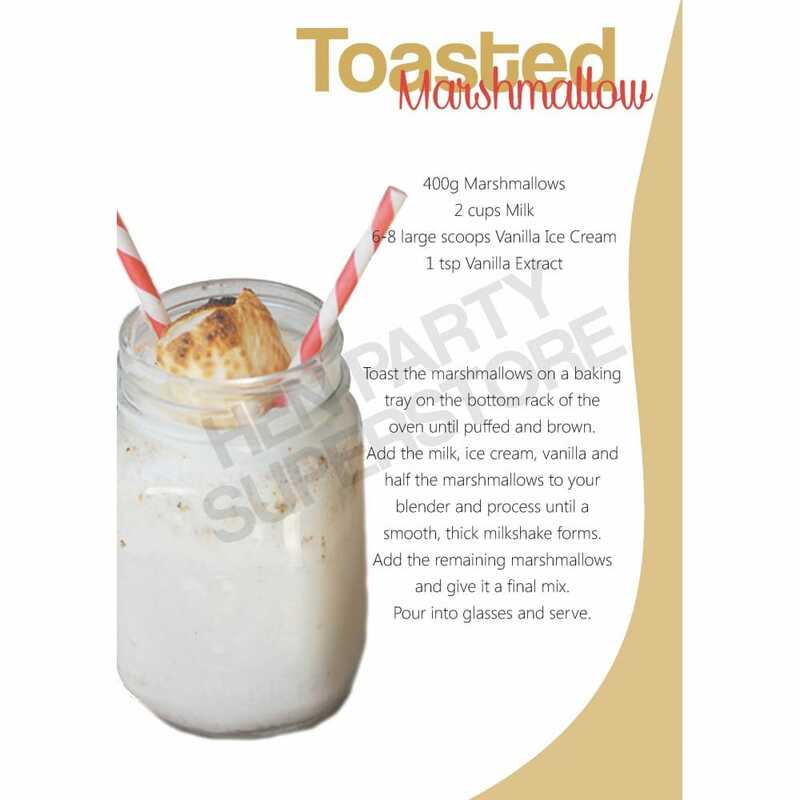 Well girls you can relive these experiences and capture that taste by mixing up those delightful flavours and creating a toasted marshmallow milkshake. Your girls will just love this heaven in a glass.